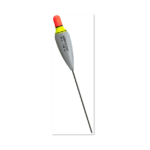 Aero-Floats have become the industry standard for all your float fishing needs for salmon or steelhead floats. The many different variations of Aero-Floats were either improvements on tried and true models or designed by anglers themselves to fit a needs where there was nothing available. 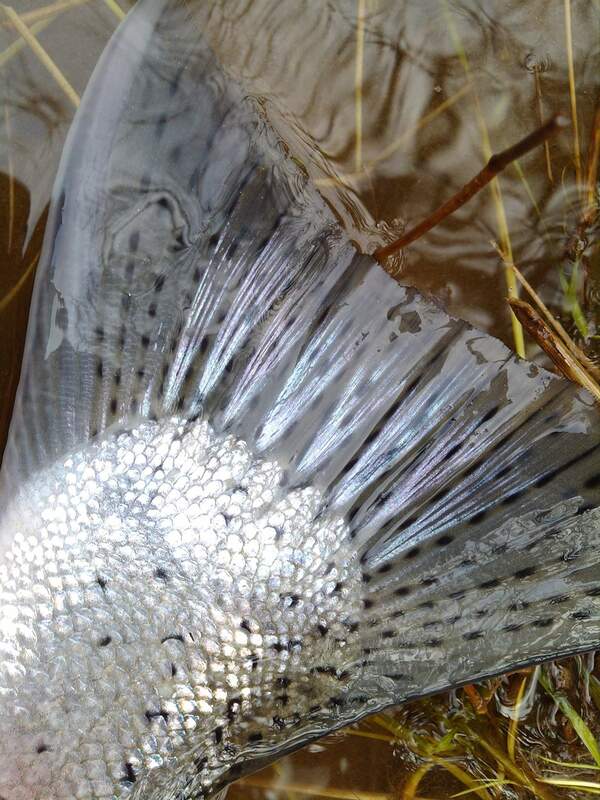 The AF1 design is the mainstay of any serious jig fisherman on the water today. Available in 1/8oz or 1/4oz, this design has been proven effective for many years. This float is what I personally use for 90% of my steelhead fishing. Spirit River’s UV fusion beads are one of the hottest products on the market right now. These beads were designed to imitate salmon, steelhead and trout eggs. They are ideal for fishing in all conditions. These beads are slightly buoyant allowing them ride just above the river bottom, right in a steelhead’s view. These beads are perfect to fish as a dropper off a jig but are absolutely deadly when fished by themselves also. Available in 8 popular steelhead colors and 2 common sizes. NWTS yarnies are great for side drifting, bobber dogging or drift fishing for steelhead and salmon. These side drifting yarnies come in 10 popular steelhead color combinations that are tried and true. In each package is 6 yarnies that are pre-threaded onto a loop of line that will allow you to transfer them onto a pre-tied leader at any time on the water. 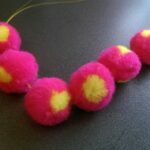 Soft beads are quickly becoming the go to option in bead fishing. These soft beads come in both clear and solid colored baits allowing you to better “match the hatch” and get dialed in to what the salmon, steelhead or trout are wanting to eat. 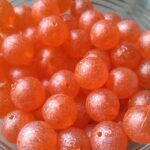 These unscented beads will allow you to fish soft plastics in any water where they are allowed. Available in 10mm & 12mm in orange, pink & red shades you will be able to find what you need to catch more fish.